Director Krish Jagarlamudi did only few movies in Telugu but his movies went well with all classes of audiences and he proved to be capable of catering larger section of audiences. With Kanche, he has received wide acclaims and with Gautami Putra Satakarni, there was no looking back for him. With the trust in the director, Balakrishna gave Krish another opportunity to direct the biopic of Sr NTR. Balakrishna is also giving due credit to the director for the work he has done in the movie and has also given him a hefty paycheck as a remuneration. During the beginning of the movie itself, Balakrishna fixed Krish’s remuneration as ten crores. 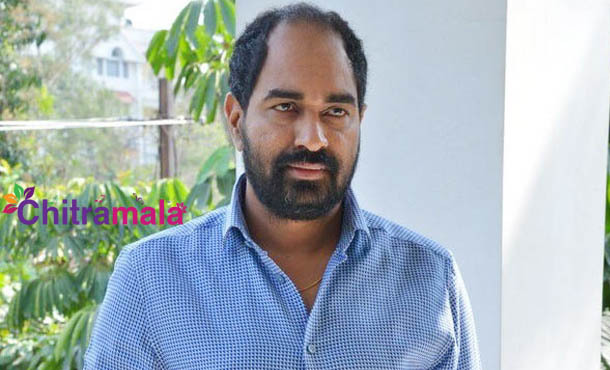 Krish has never taken such a huge amount as a remuneration and he is very happy now that he can demand more money when he works with the other producers. The film is having a pre-release buzz of around 100 crores and Balakrishna might surely give a share for Krish in the profits.